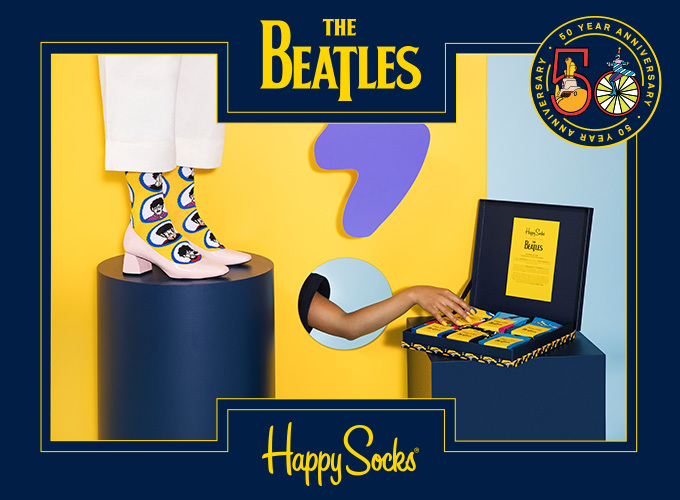 Free UK Shipping on orders over £15.00 is available now until 11:59pm on March 11th 2019. There is no code, your shipping should be listed as FREE at the checkout page. Ghost New Arrivals & More! Myself and the Ghost London team are delighted to be joining you here on The Hub! Have you had a chance to check out our most recent Lookbook we've put together? It's filled with wonderful ideas to put together a timeless outfit. We also have constant new arrivals on site to entice new customers to join the Ghost family! You’ll also find some of our iconic bridesmaid dresses and satin occasion wear gowns n the sale this year. We’ve included some of our favourite sale pieces below. 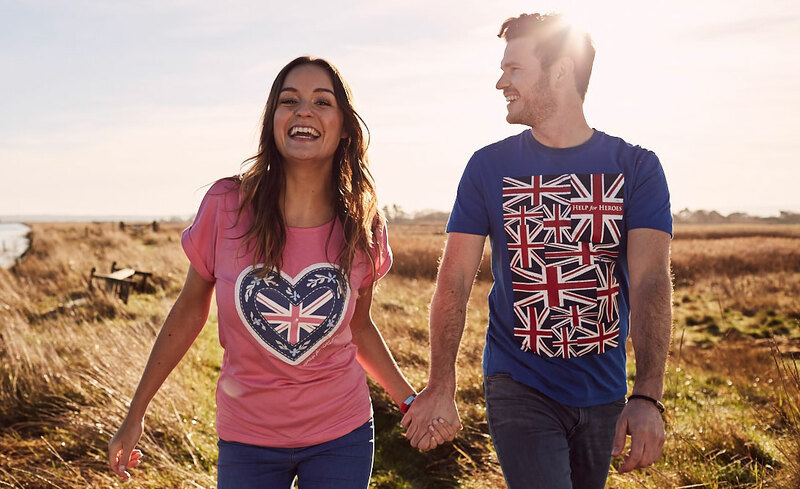 The iconic British brand, Ghost London, launched three decades ago and has since become an established fashion house producing contemporary clothing. Worn and loved by so many influencers and celebrities, our insta-famous items maintain a vintage bohemian feel. Ghost's collections are known for the feminine aesthetic and modern silhouettes. Prints and fabrics are a key element to every collection we design, and most of these fabrics are woven from viscose yarn and “Garment Dyed”. The trademark of Ghost design is the use of colour which can only be achieved through this “Garment Dye“ process. The process gives the garments a crinkled texture similar to vintage satin; we show you the process at our website. We offer a minimum 4% CPA and will increase to support exposure, exclusive collaborations and promotions, and based on sales performance. Please get in touch with kmeehan@lyonscg.com if you have any opportunities for exposure or would like to discuss how we work together in 2019 and beyond. Crafted from lightweight filament satin, Natalie has pleat details that fall from the round neckband down to the waist seam. The dress features a long back keyhole opening with button-and-loop detailing at the top, middle and bottom and finished in a shiny satin. We’ve also added gathering at the shoulder seams, which fall to long sleeves with a cuff fastened with our signature covered button and loop detail. This is a fresh and modern dress for those searching for that relaxed chic look. Remember to replace !!!id!!! with your publisher ID if you are promoting any of our products or web pages! Creative is available, and please do get in touch for any specific requirements. We look forward to working with you, and wishing you a very happy holiday season! Myself and the Ghost London team are delighted to be joining you here on The Hub! Christmas is fast approaching! Have you found the perfect ensemble for your company's parties? 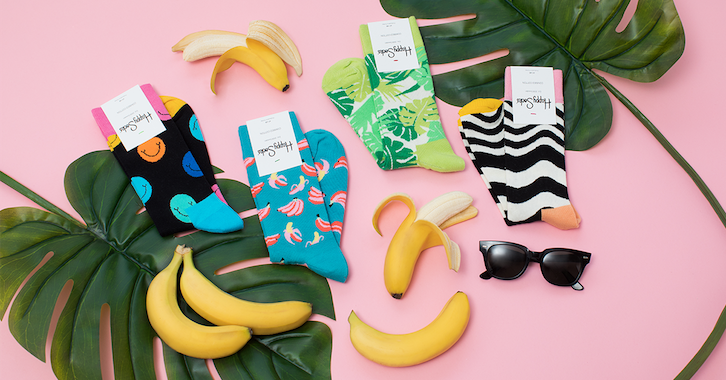 We've put together a Lookbook filled with wonderful ideas to put together a timeless outfit. We also have constant new arrivals on site to entice new customers to join the Ghost family! 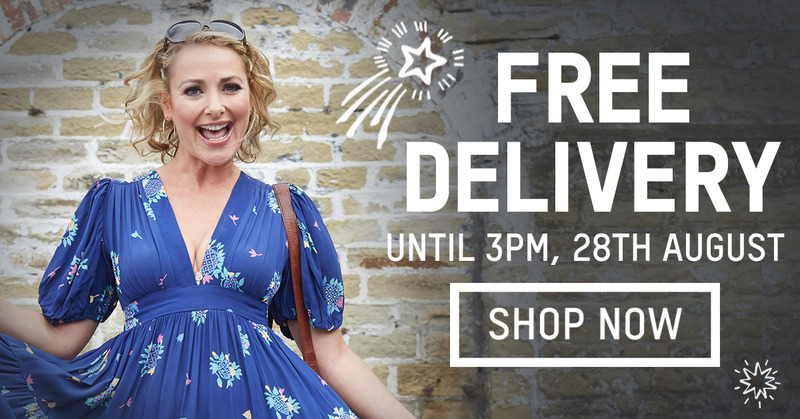 FREE UK Delivery on Everything - Ends Tomorrow! Works on sale, full price and multi-buy offers. 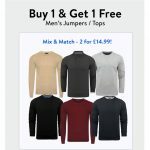 Buy 1 & Get 1 Free on Men’s Jumpers! 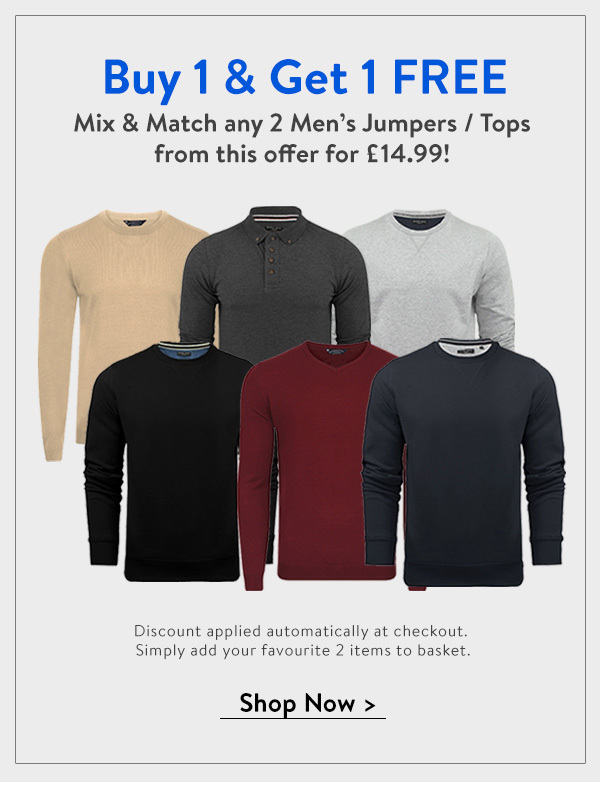 Mix & Match any 2 Men's Jumpers / Tops from this offer for £14.99! *Discount codes cannot be used in conjunction with this offer. Promotion applies to any items in this category. 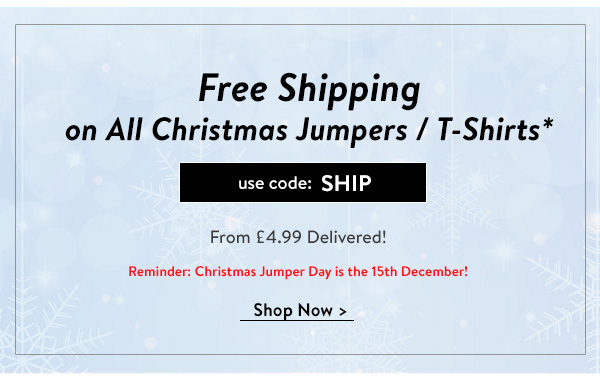 Perfect for Christmas Jumper Day on the 15th December!